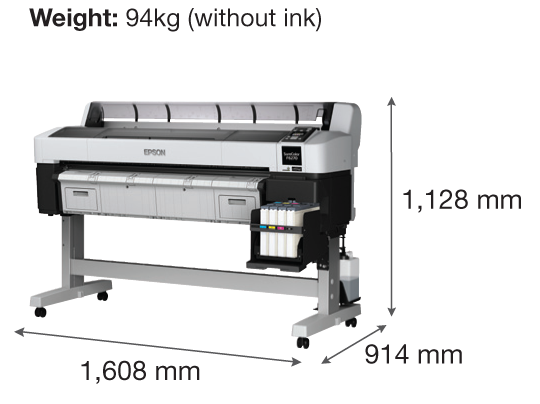 The SureColor SC-F6270 44 in dye-sublimation transfer printer incorporates the latest advancements in printing technology which include Epson's exclusive PrecisionCore TFP printhead and the all new high-density black ink, delivering amazing performance at affordable running costs. 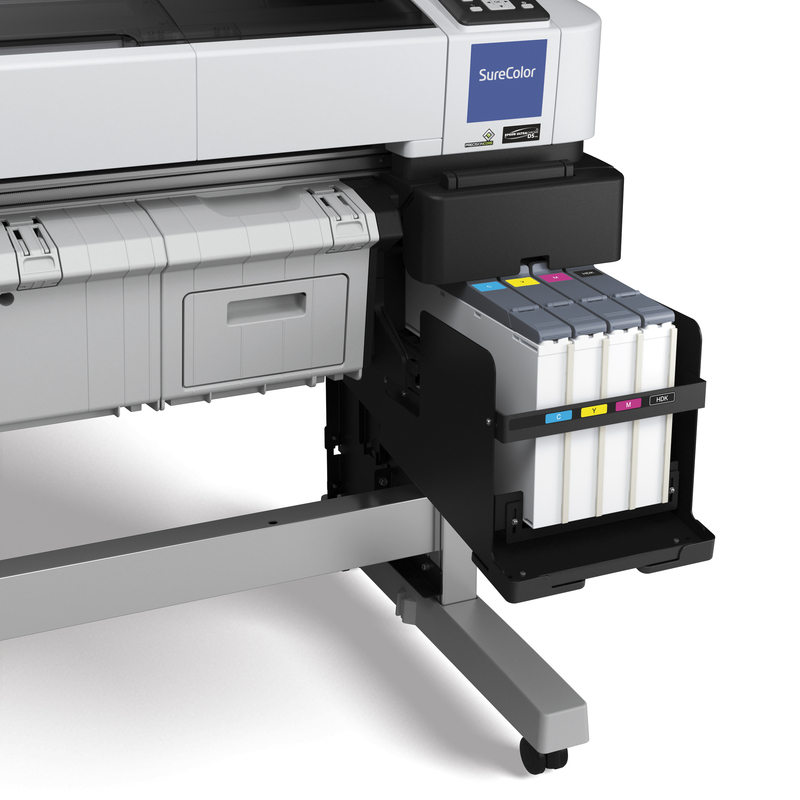 Engineered to operate with minimum downtime at continuous operations, Epson SureColor™ SC-F6270 delivers superior print quality at high speeds with its PrecisionCore™ printhead technology and its groundbreaking original ink tank system. You can expect fast production turnaround with class-leading speeds of up to 63.4m2/h. Epson’s commitment to product quality ensures you a peace of mind with a provision of a one-year warranty, inclusive of the printheads. 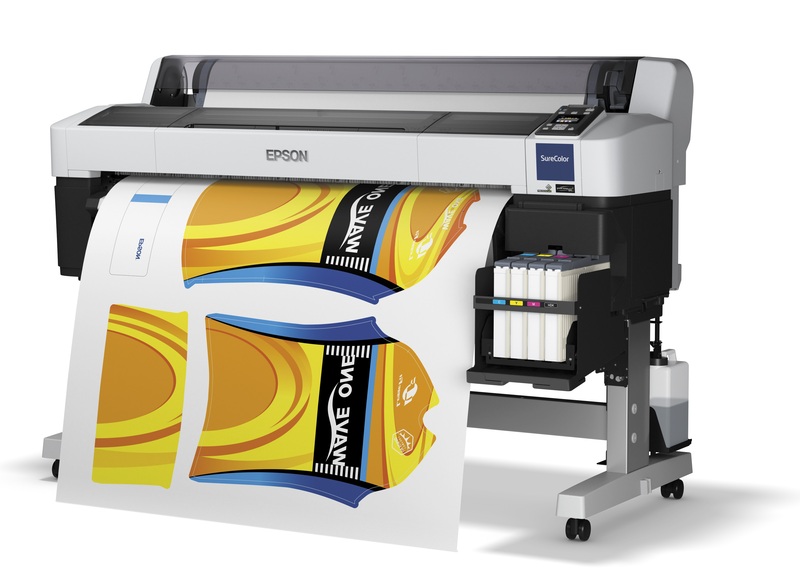 Experience swift and reliable high-volume printing with a winning combination of Epson’s printhead technology, UltraChromeTM DS ink and original ink tank system. 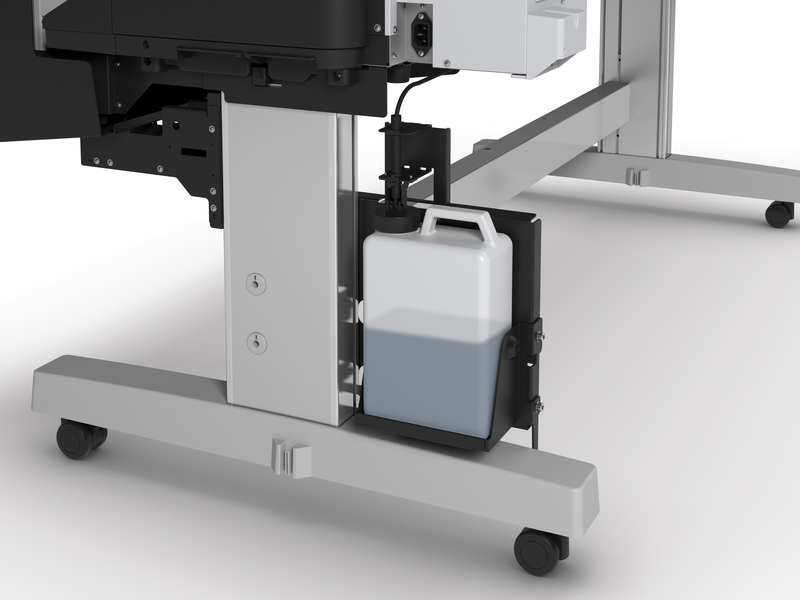 Low machine maintenance and minimal downtime means you get to maximise savings with a printer designed specifically for the purpose of dye-sublimation printing. Expect to produce vibrant and sharp colour images, with UltraChrome DS ink, which has excellent light and wash-fastness as well as resistance to alkaline and acid perspiration. Epson UltraChrome DS ink contributes to a healthy work environment with its 100% nickel and fluorine-free formulation that allows for printed textile and garments to be certified safe for use for babies and toddlers up to 3 years old in accordance with OEKO-TEX® Standard 100 Class 1 criteria. 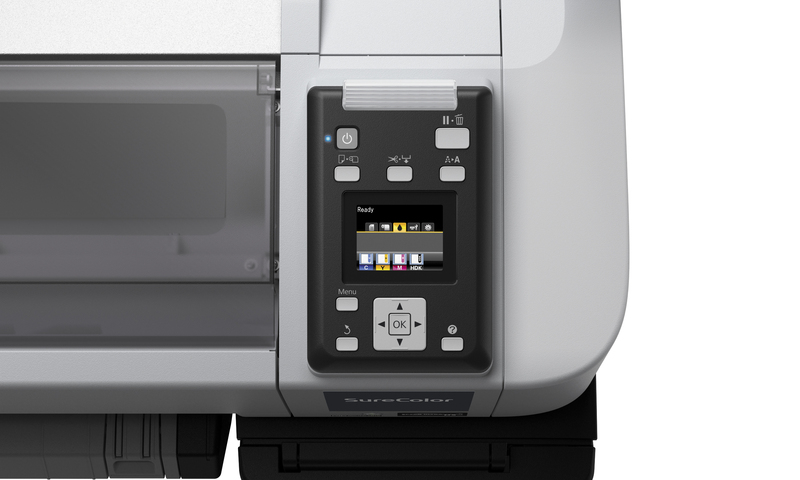 With convenience spelled into both the printer’s standard bundled industry-leading RIP software as well as its intuitive design, you can easily manage print layouts and colours digitally as well as access all major functions and features like the ink tank system, control panel and take-up reel control.